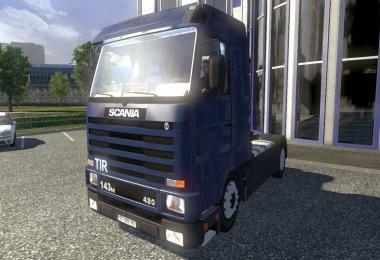 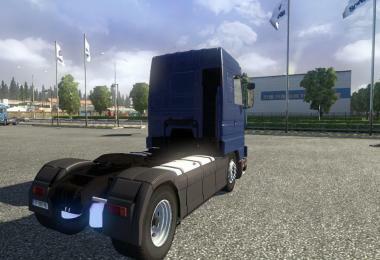 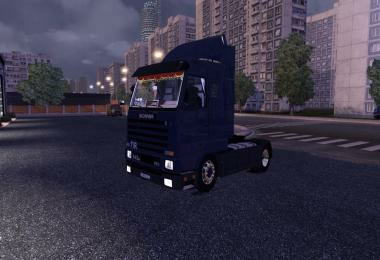 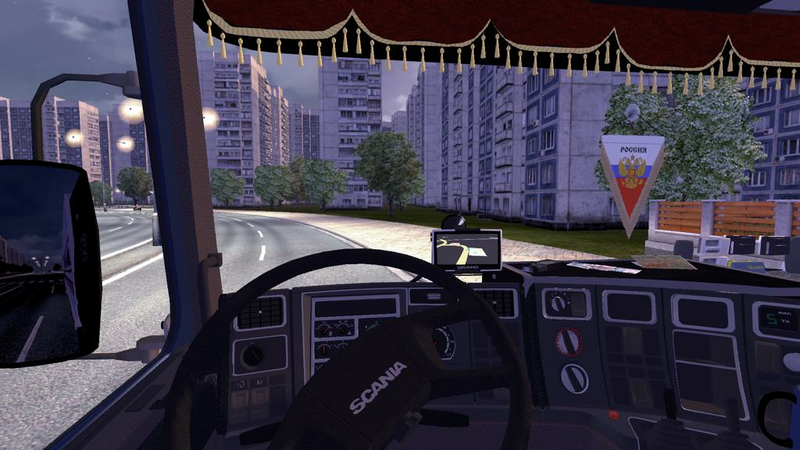 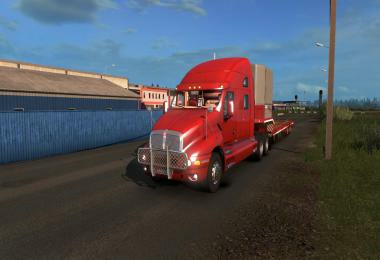 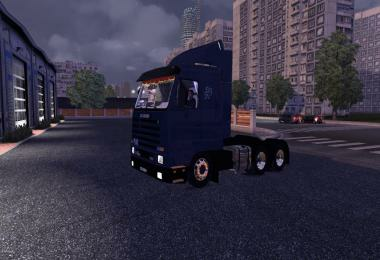 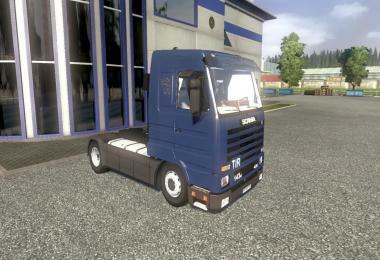 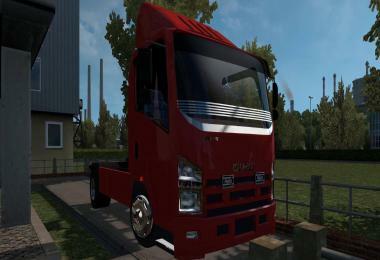 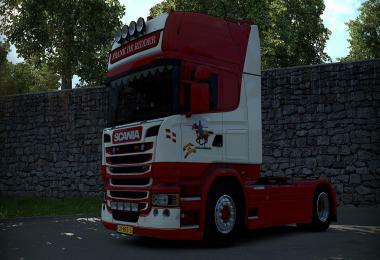 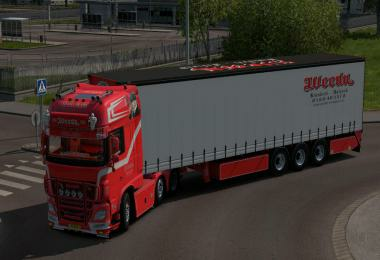 This mod adds to the game SCANIA 143M, the machine itself is not even that, but still expected finishing touch of tracks. 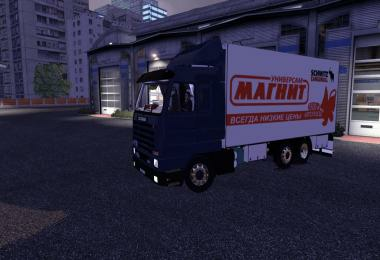 The machine has a lot abgreytov that can be bought not only in the stations but also in showrooms . 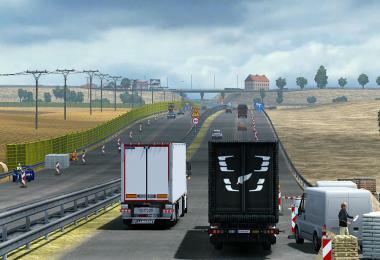 This track is registered separately and goes by itself. 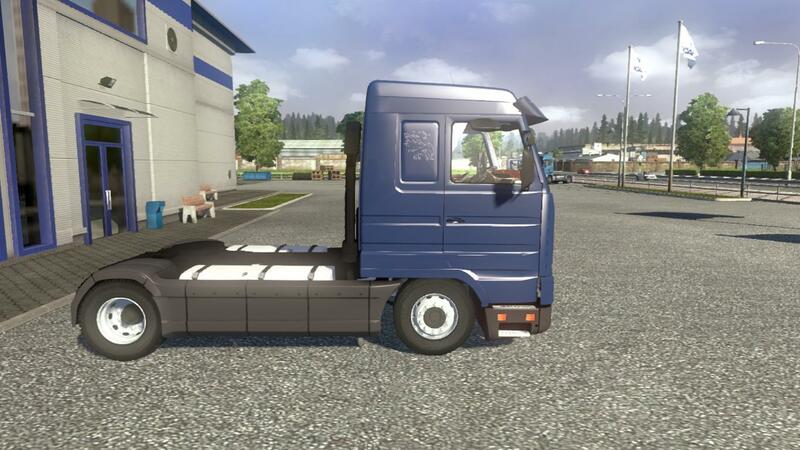 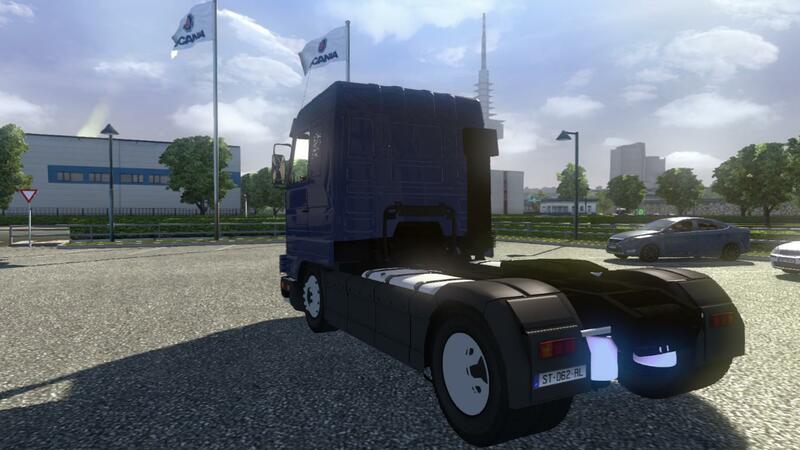 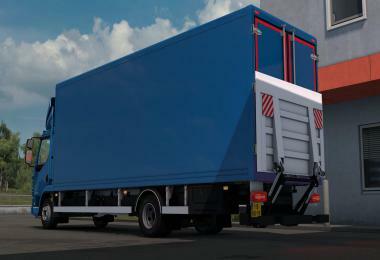 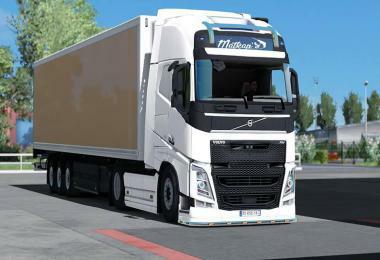 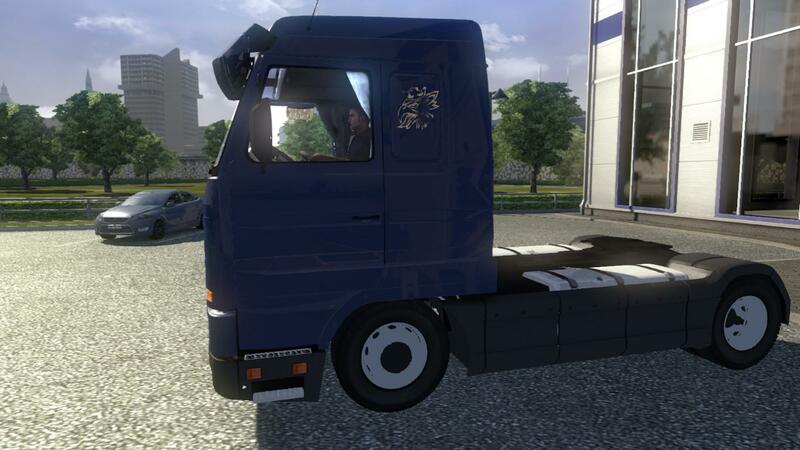 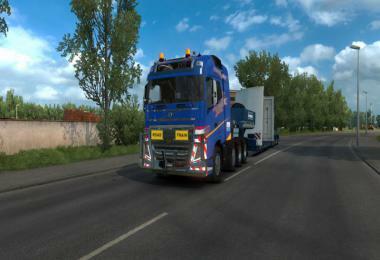 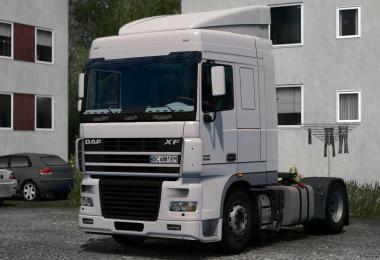 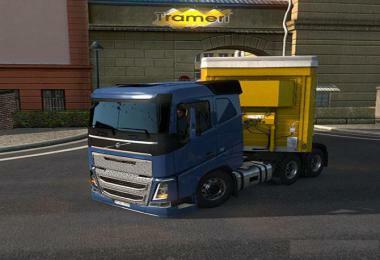 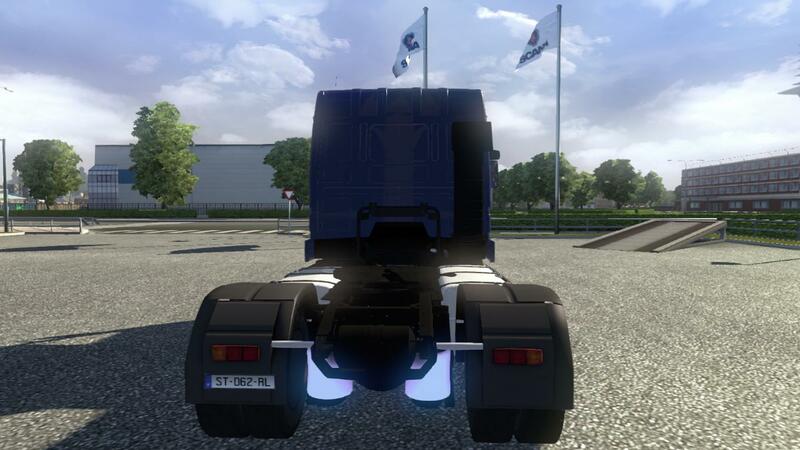 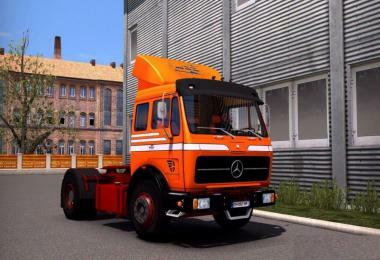 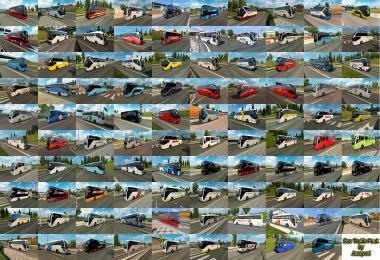 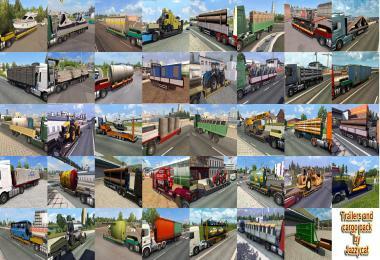 Unzip the downloaded file and put scs file format in the folder My Documents / Euro Truck Simulator 2/mod. Connect profile.